Penn State Sunglasses - Starting at under $10! Penn State Sunglasses There are 3 products. Penn State's future is so bright, you have to wear shades. Find them at McLanahan's! 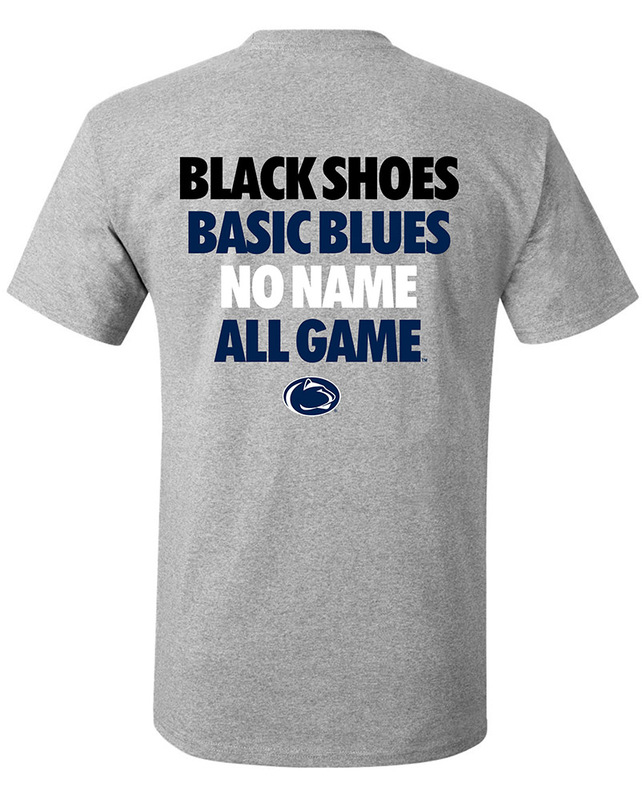 We carry Penn State Sunglasses that are perfect for any fan. We also carry Penn State sunglass holders from Croakies. 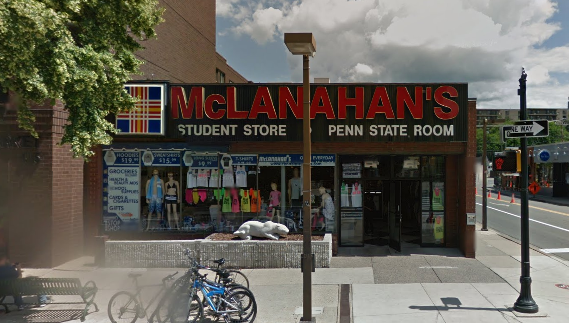 Shop for Penn State Sunglasses online or in our downtown State College, PA store.